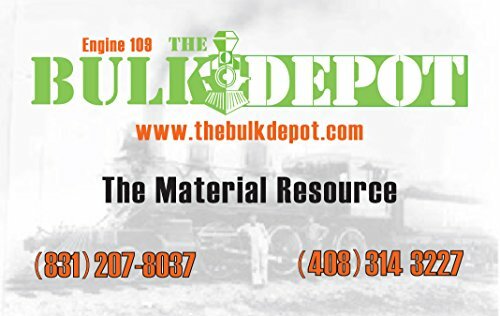 Product prices and availability are accurate as of 2019-04-22 16:05:20 EDT and are subject to change. Any price and availability information displayed on http://www.amazon.com/ at the time of purchase will apply to the purchase of this product. Tall fescue with 10% bluegrass added for better wear tolerance. 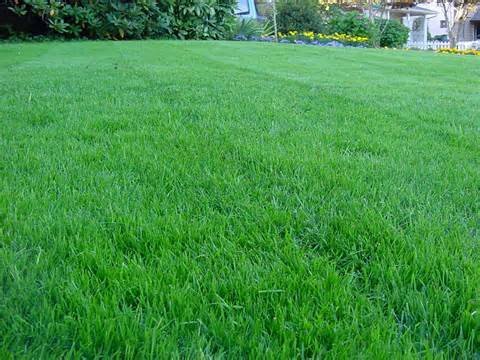 Can repair minor damage to the lawn. Heat and shade tolerant. Dense, durable root system. Disease Resistant and conserves water. 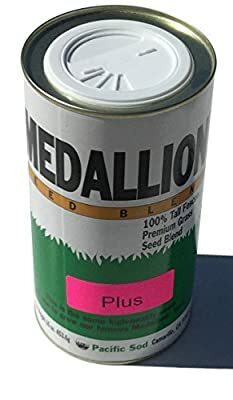 Medallion Plus remains green all year round. Recommended for beauty plus endurance. Beautiful emerald-green, year round color. Deep root system. Heat and shade tolerant. Dense, durable. Disease resistant. Conserves water. Recommended for beauty plus endurance. 16 oz. Shaker.